green havens of vegetative growth. 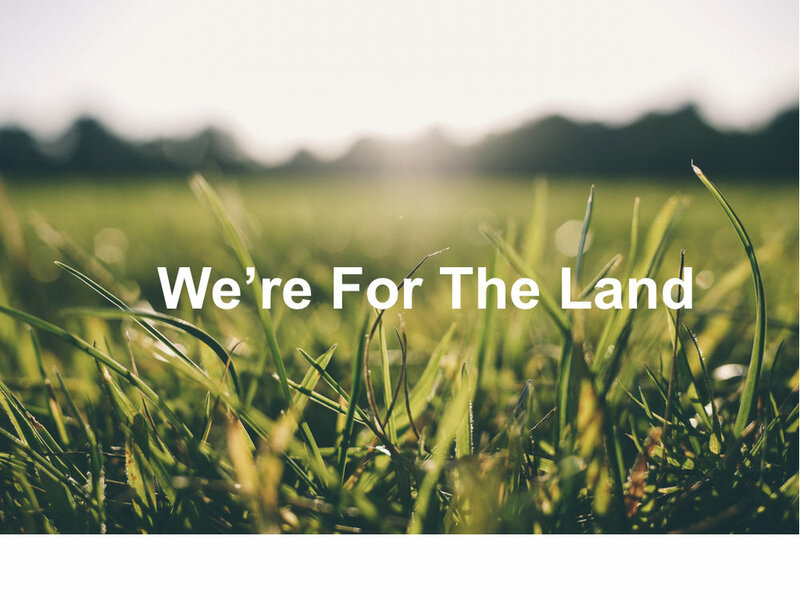 we invite you to join us in being the stewards of our land. The ‘perfect storm’ is brewing over the heartland of America, where divergent industries and concerns are coming together to accomplish something we could not do individually. Encore Green Environmental’s patent-pending methodology, Conservation By-Design, brings the perfect storm together for unprecedented environmental and industrial results. Vast Acres of Arid Land Near the Industrial Sites Need Water to Grow Vegetation for Ag, Conservation, and Climate HEALTH. 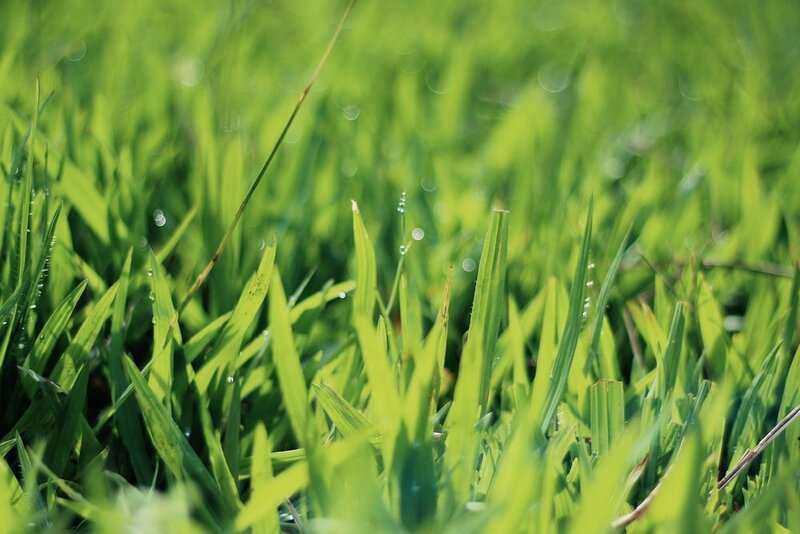 Clean the By-Product Water and Use It to Grow Vegetation. If We Do, Then Everyone Wins! > Conservation By-Design is Built on a Viable Economic Model. > The Makeup of the Water That is Applied to the Ground is Publicly Available and Traceable. Encore Green Environmental is talking to Landowners, Oil Companies, Manufacturing Plants, Government Regulators, Policy Makers, Environmentalists, and Concerned Citizens. Let’s See How We Can Work Together for the Good of Us All. Our patent-pending methodology, uses soil and water sciences, advanced data collection, traceability, and sound economic models. With the help of soil and water’s photosynthesis “technology,” the dry land is transformed. Conservation expands, agriculture thrives, and carbon is taken out of the air.